Achieve the Relationship of your Dreams… and that’s just a few chapters! 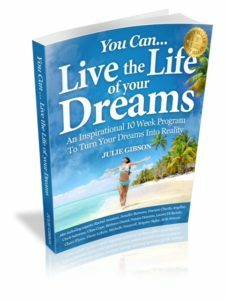 This book is a compilation of experts sharing their expertise on topics that typically hold people back from living a life they feel they deserve. It is an easy ready and can be devoured in a weekend or used as a 10 week course working through each area at your own pace. The beauty of owning this book is you can refer to it any time in the future when the need arises to focus on any one of the areas highlighted. Flick through the chapters and choose one area to improve or workshop your life from top to bottom. No matter what the approach this personal development book is a must have for every family.